Liverpool manager Jurgen Klopp has controversially snubbed star player Philippe Coutinho when naming the most talented player he’s ever coached in his management career. That honour apparently goes to Borussia Dortmund star Mario Gotze, whom Klopp worked with to great success in their time together at the Westfalenstadion. While Gotze was tipped for big things in the early stages of his career, he has since struggled to live up to expectations, with the high point of his career coming over three years ago when he scored Germany’s winner against Argentina in the World Cup final. The 25-year-old ended up leaving Dortmund for Bayern Munich, but couldn’t establish himself as a regular at the Allianz Arena and returned to Dortmund last season. Could Klopp do more to win over Coutinho amid transfer uncertainty? 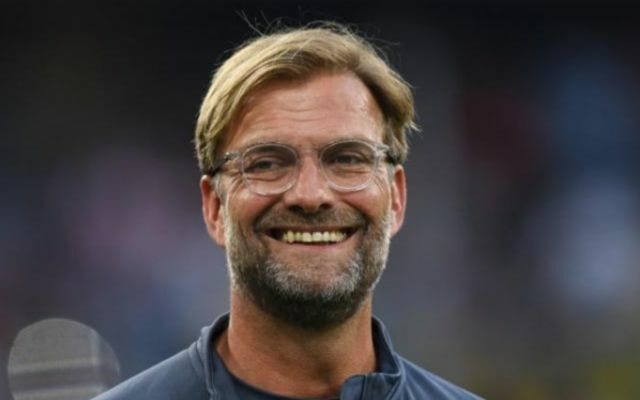 Health problems have blighted his progress since then, and Klopp may be playing a dangerous game by naming a player with a relatively short-lived spell of top form as the best he’s managed. Coutinho has certainly been more consistent in his Liverpool career and can now be safely regarded as one of the best in the world in his position. The Brazil international was the subject of three failed bids by Barcelona during the summer, with BBC Sport claiming one offer went as high as £114million. Since then, Coutinho is also being linked with a big move to PSG by Le 10 Sport, as his fellow countryman Neymar is eager to play alongside him in a star-studded side at the Parc des Princes. Klopp should be on the charm offensive with his unsettled player if he is to hold out any hope of keeping him at Anfield.